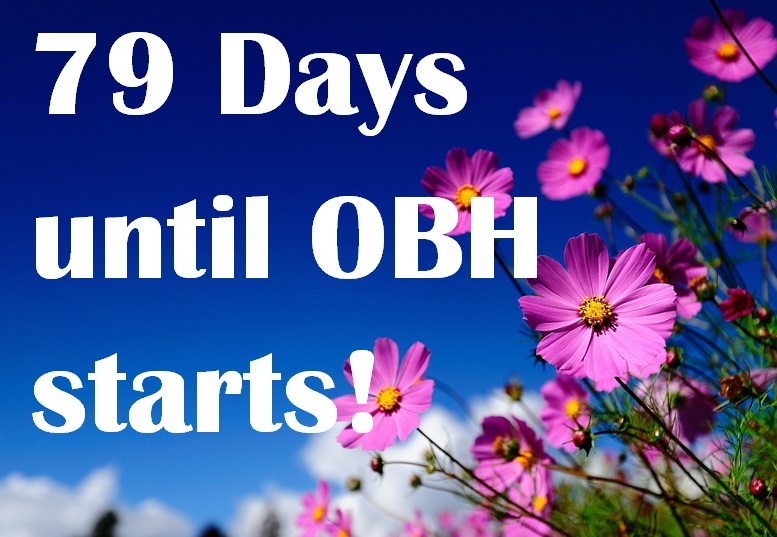 Only 79 days to go until the start of our OBH Summer courses! We look forward to seeing returners again, and those of you who haven’t booked yet, get in touch 🙂 we don’t want you to miss out! ← A message from Orla, our OBH Course Director!